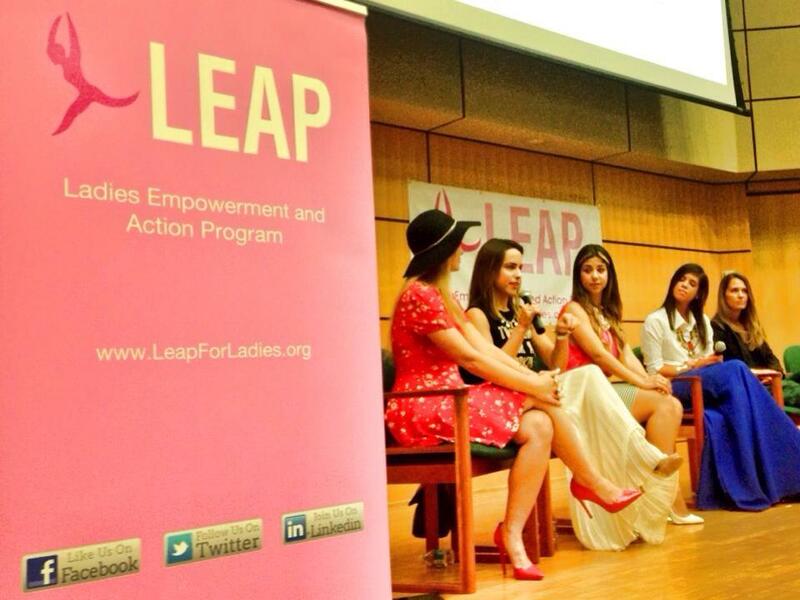 The Ladies Empowerment and Action Program (“LEAP”) hosted the last event of their 2014 Femmepreneur Success Series, Runway to Success, on March 30, 2014, at the University of Miami. 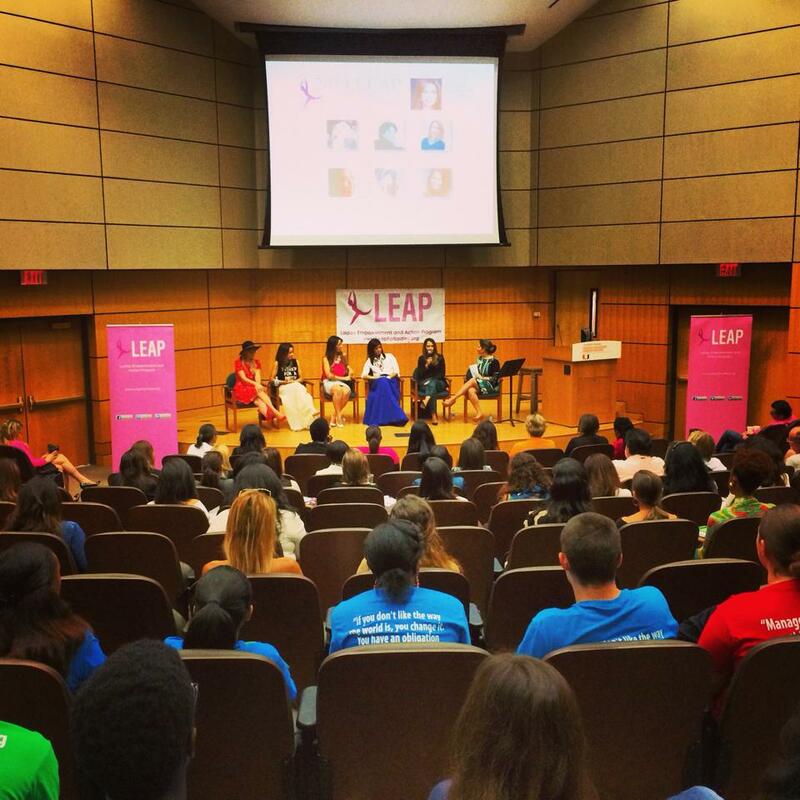 Held in part to bring awareness to LEAP, an organization that offers an innovative inside prison re-entry and post-release support program, Gemma Betancourt, co-founder of LEAP, shared how the program stimulates and empowers incarcerated women to make positive life changes through a multi-disciplinary approach including entrepreneurship training, education and mentorship. Specific to fashion, the Runway to Success panel discussion was an opportunity for women working in the industry to share their entrepreneurial journey with those interested in a career in fashion as well as graduates from LEAP, also in the audience, who have also started their own businesses. Panel members included blogger Annie Vazquez (The Fashion Poet), blogger Kelly Saks (Kelly’s Kloset), boutique owner Vanessa Sauma (OHM Boutique), e-commerce business owner Tatiana Torres (Furor Moda), and personal stylist Kim Rodriguez (KP Personal Style). Hosted by Michelle Villalobos, a business career coach, the commonality that bridged each of the panel members was their need to follow passion, perseverance through the learning process, and how authenticity was an important part of their business.